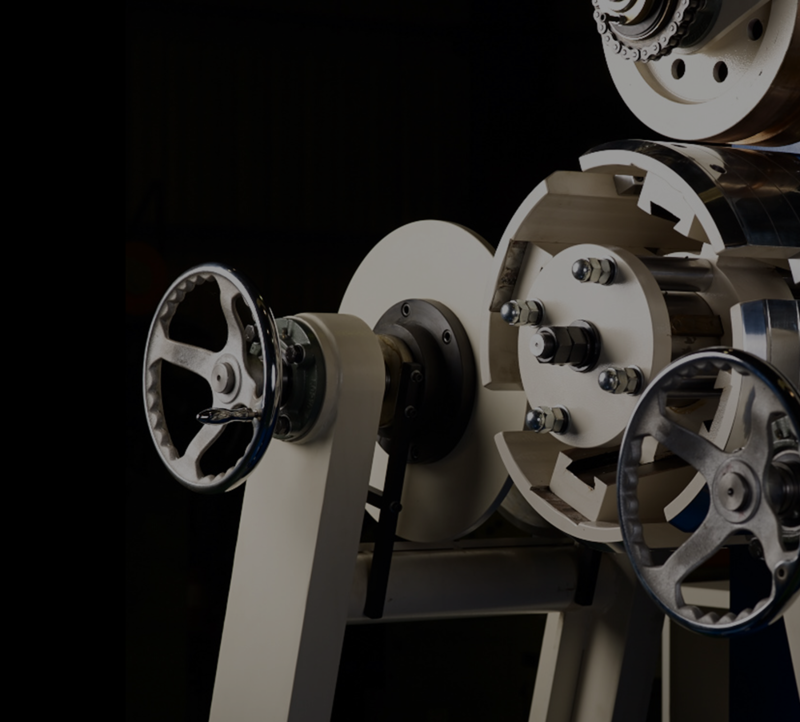 HengLorne’s capability of research & development comes from constant discussions with external clients and full master of technical demands in client’s mass production. With continued growth, we decided to focus more on offering our global customers customizable and flexible solutions, such as for car parts manufacturing. Regardless of the size or thickness required of the NC or micro leveller feeder, we are able to meet all our customers’ demands. 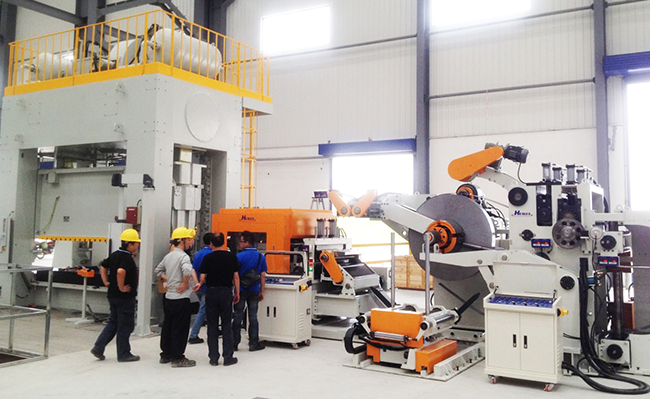 As for customer types, household appliance, electrical manufacturing and hardware manufacturing industry. However, in recent years we have paid our attention mainly to those who engage in manufacturing automobile and motorcycle components and relative industries. Our customers produce car seat guide way, automobile chassis, sunroofs, car doors, brakes, elements of transmission, clutch components and so forth. We are heading for proving the customers with more delicate equipment with higher performance in the field of automation equipment. Also with our experience and high levels of R&D, we will continue to pursue innovative and industry-leading developments. Furthermore by strengthening our market reach and implementing strict testing procedures, we will stay at the forefront of the industry by offering highly efficient, safe, and customizable NC feeding and levelling solutions. 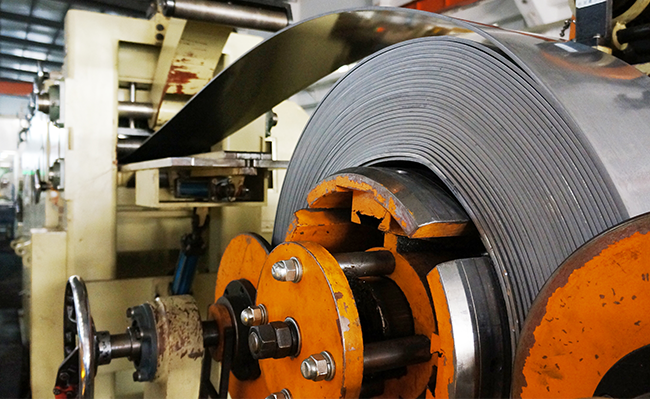 We provide intelligent solutions across most sheet metal industries to help you manage your business productivity, efficiency, and ultimately increase your bottom line.